Where possible, tax will be collected on your income before you receive it. This mainly applies to employment, pension and savings income. However this is not always possible, for instance where you have self-employment or rental profits. In this case, you will have to pay your tax to HMRC under self-assessment. This tax due is calculated on your Tax Return. 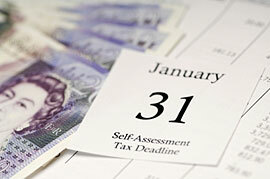 Self-assessment tax and Class 4 national insurance is due by 31 January after the end of the tax year. However, payments towards the following year's tax liability can also be payable on 31 January in the tax year and 31 July after the end of the tax year. These are payments on account towards next year's tax liability. 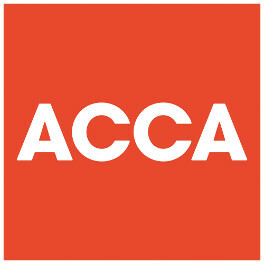 Payments on account are half of the previous year's liability. When your actual tax has been calculated, any balancing payment is due by the following 31 January, or a repayment is issued if the payments on account are more than the tax owed. If 80% of your tax liability has been deducted at source, or the liability is less than £1,000, you will not need to make payments on account. If you expect your current year income to be lower than that of the previous year you can request that your payments on account are reduced accordingly. If your profits are higher than the reduced amount then interest will be charged on the difference. You will be also charged interest on any underpayments of tax. If the balancing payment is still overdue by 28 February following the tax year an extra 5% surcharge will be imposed, rising to 10% on any amount which is still outstanding on the following 31 July. If you are taxed through PAYE you can arrange for additional tax to be deducted at source from your pay. Tax of up to £3,000 (or £2,000 for 2010/11 and earlier years) can be deducted in this way, provided you send your tax return online by 31 December following the end of the tax year. 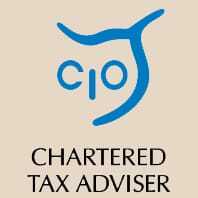 Remind you well in advance of deadlines the tax you have to pay, so reducing the chance of being charged by HMRC for late payment. Please contact us and we would be pleased to help.